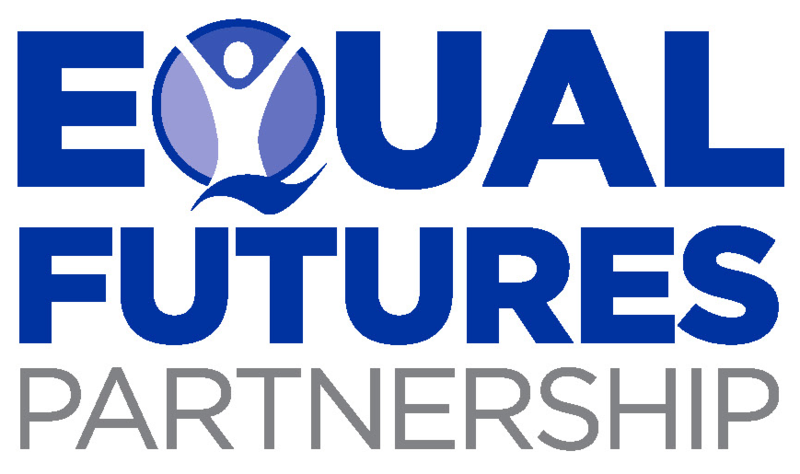 11 days left to submit your app to the WH Equal Futures Challenge! The countdown is on – just 11 days left until the January 19th deadline – and we can’t wait to see the apps that you’ve built! Over the past few weeks, we’ve hosted the first-ever White House Codeathon…and this weekend folks across the country hosted codeathons in their own cities for this app challenge. Our fantastic panel of judges – including the creator of Twitter, Jack Dorsey; Academy-Award Winning Actor, Geena Davis; and Director of Engineering at Facebook, Jocelyn Goldfein – are eagerly awaiting your submissions. So keep on coding…and we look forward to seeing your apps on January 19th!